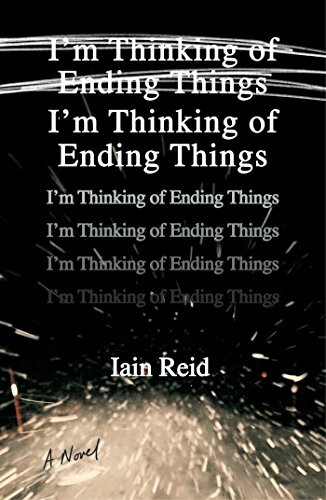 I’m Thinking of Ending Things would be the perfect book for a weekend at home, sitting squishily in your comfiest chair. I recommend this setup specifically, because it’s so creepy that if you try to read it anywhere other than where you feel the safest, well, I won’t be responsible for the resulting insomnia. In fact, Iain Reid so excels at creepiness, he’s almost too good for my tastes. There is a constantly building unease here, a growing tension you can feel deep in your belly and at the back of your neck. Things are…weird. Not right. Definitely off. A little icky. All those creepy-crawly feelings. It’s really tightly written at just over 200 pages, so it’s entirely conceivable that you could end up powering through the whole unsettling journey in one sitting. Just check under the bed and in the closet first.